Foreign citizen enter in Republic of Bulgaria with a valid passport or ID card or with a Bulgarian entry or transit visa, if required. Visa is not required for EU citizens. 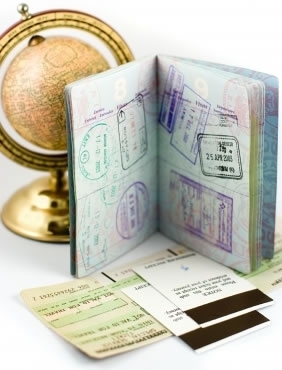 Visa can be obtained in advance from Bulgaria's diplomatic and consular offices abroad.